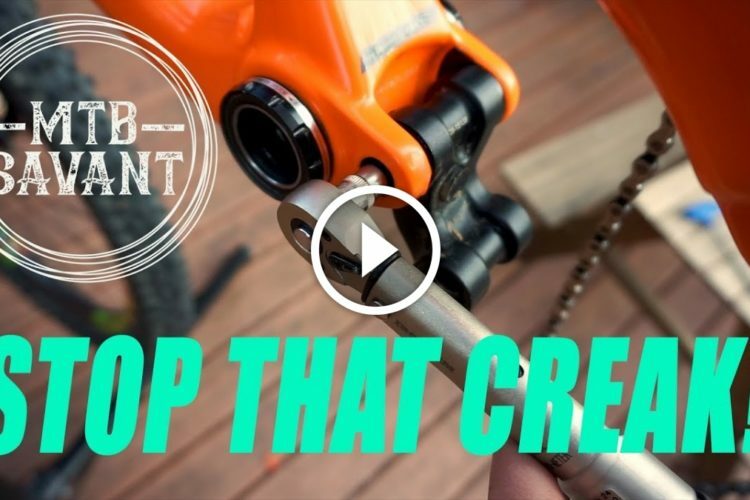 For a variety of reasons, many consumers prefer to purchase mountain bike products that are made in the USA. But with interconnected supply chains cutting across the globe, it’s hard to say anything is made anywhere in particular anymore. I mean, isn’t a biscuit still made from scratch even if the baker wasn’t the one who turned the wheat into flour? Light & Motion is one company that actually has a legit claim to building their products in the USA, right in their factory located on a former military base in Marina, California. The company has been designing and assembling lights in California since 1989, and just four years ago they reaffirmed their commitment to domestic manufacturing by expanding to a new, larger facility. Not only is it a bigger, more modern space, but it’s also close to the trails at Fort Ord for after-work rides. 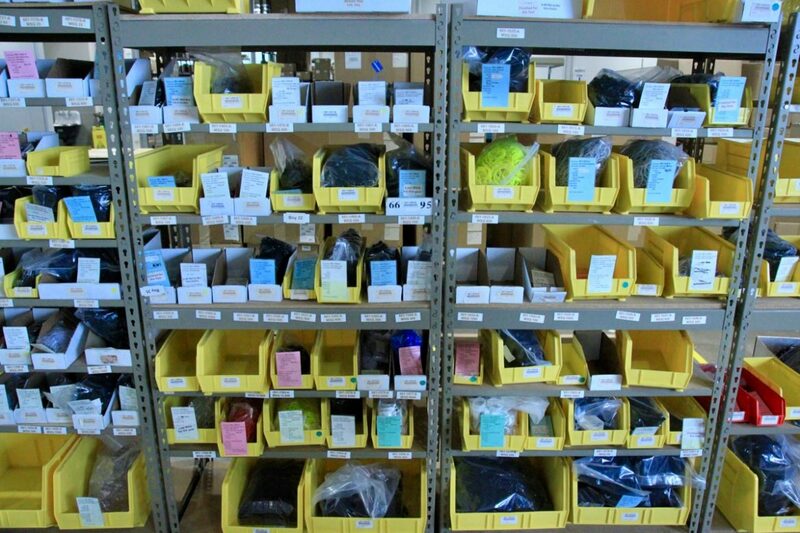 With machining, assembly, packaging, testing, engineering, and customer support under one roof, Light & Motion is rare among companies in the bike industry. 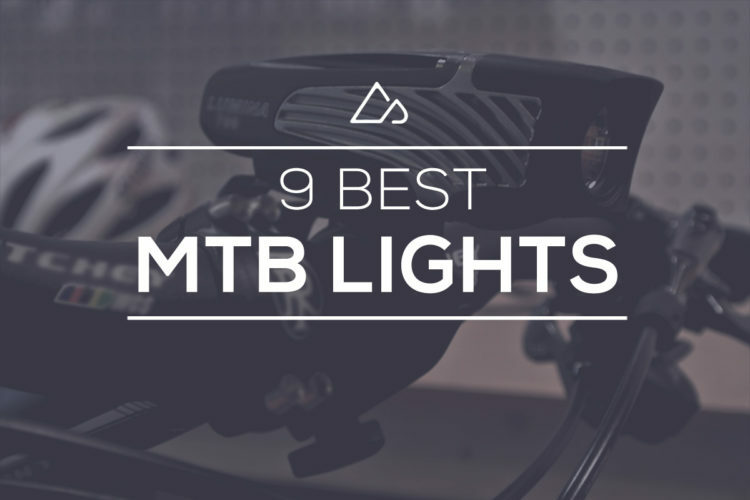 As a result, they’re able to deliver some of the highest quality, high-tech bike lights available to mountain bikers. Many bike companies operate CNC machines to mill various parts out of metal, and Light & Motion is no exception. 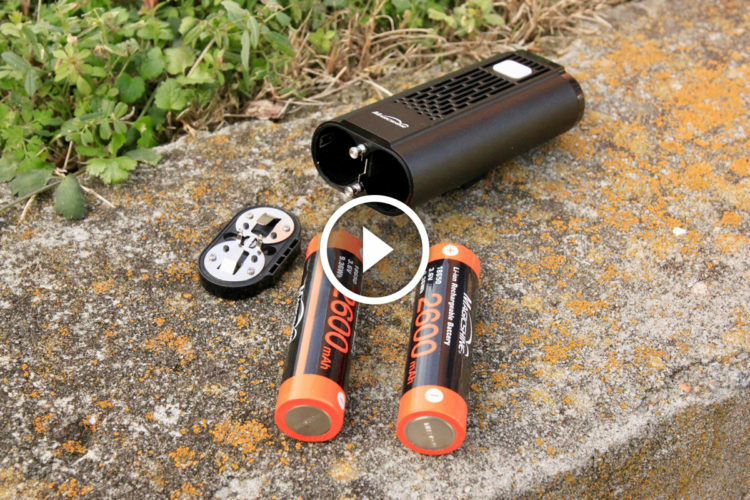 There are dozens of parts that go into a single all-in-one light like the Trail FC 1000 Ranger, and Light & Motion is able to craft many of the metal bits right inside their US production facility. 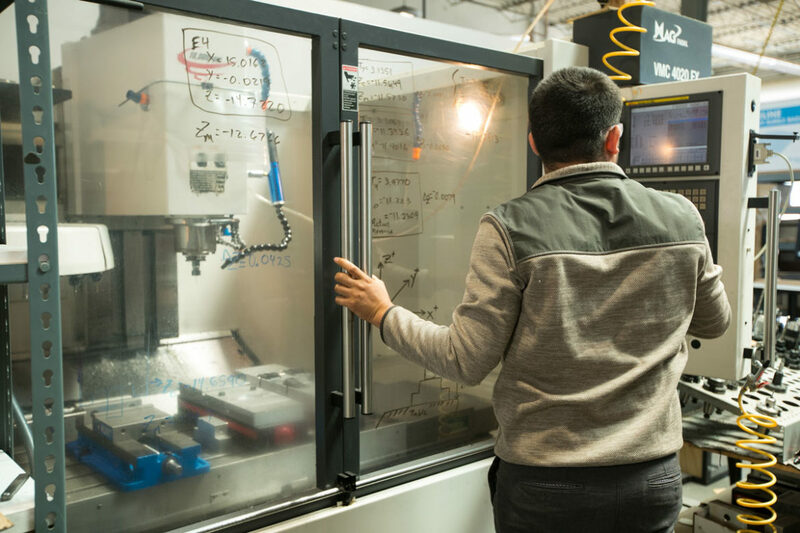 Not only that, Light & Motion uses the CNC machinery to produce molds for plastic parts. 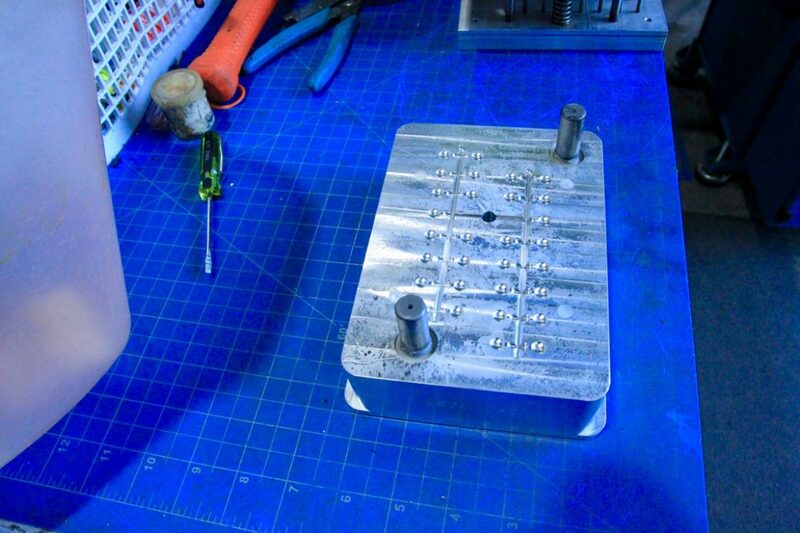 Company engineers, working in the same building, specify the design, and in-house machinists produce the molds. 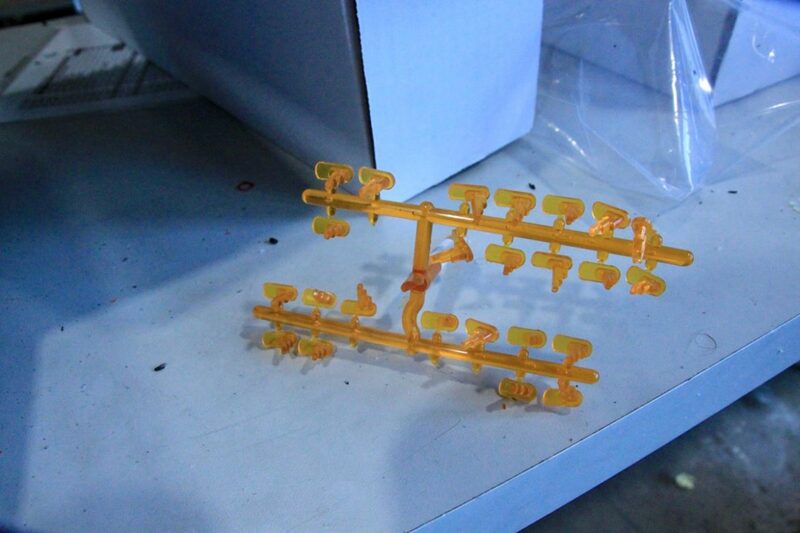 I visited the Light & Motion facility earlier this year, and seeing the plastic molding set-up really opened my eyes. 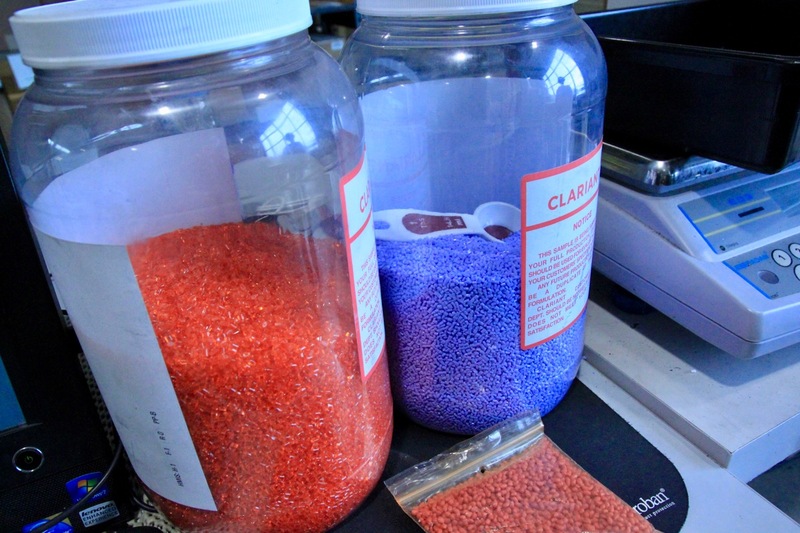 A mixture of tiny, colorful, plastic pellets is measured out, heated up, and formed into plastic parts using the aluminum molds machined earlier. Like a lot of people, I tend to take plastic products for granted. I rarely consider how or where they’re made; they seem so far removed from any natural or handmade material. So I was surprised — and frankly impressed — to learn that Light & Motion is able to turn raw plastic pellets into many of the parts that go into a bike light. Assembling any product is difficult, and it has to be done right. 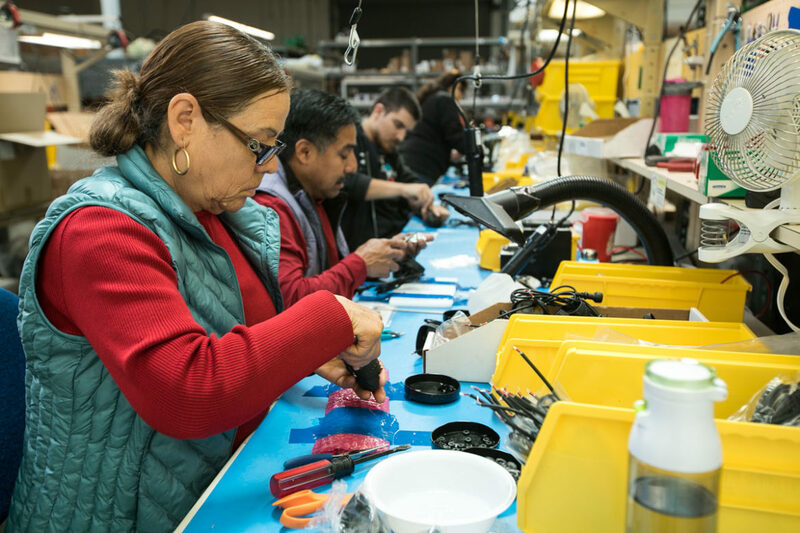 Light & Motion operates an assembly line at their Marina facility, taking the raw pieces — circuit boards, reflectors, buttons, batteries, and cases — and turning them into lights. I decided to try my hand at assembling a bike light to see what goes into a Light & Motion product and to understand the process for myself. The trickiest parts of the assembly had already been completed for me, yet bringing a light to the finish line was no easy task. What takes a trained assembly-line worker less than a minute to complete took me twenty. I gained a lot of respect for the skilled workers who are able to consistently deliver such high-quality output day after day. Clearly there is an advantage to having the ability to machine parts and assemble goods in the same facility where the engineers work. The entire team is able to collaborate and improve the light products together rather than waiting for the next product cycle. 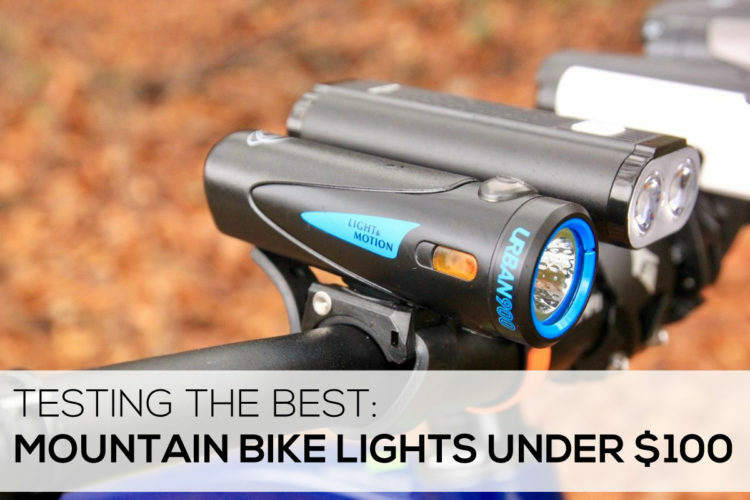 When it comes to a product like bike lights, testing is super important. 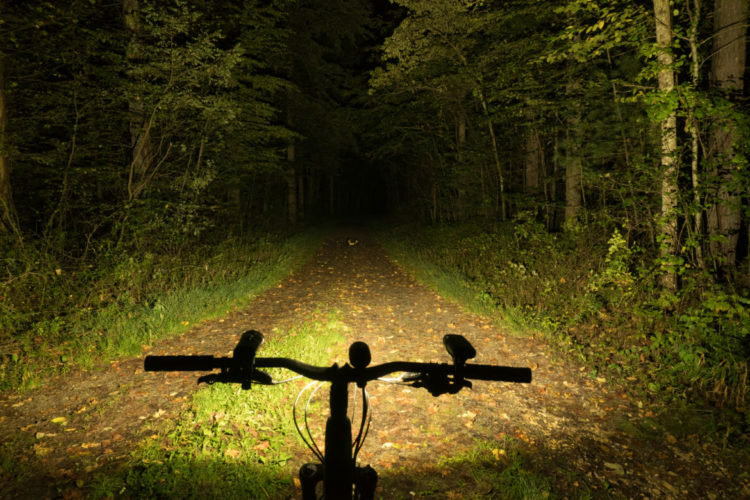 For starters, no one wants to be stranded on a trail in the dark due to a faulty light. 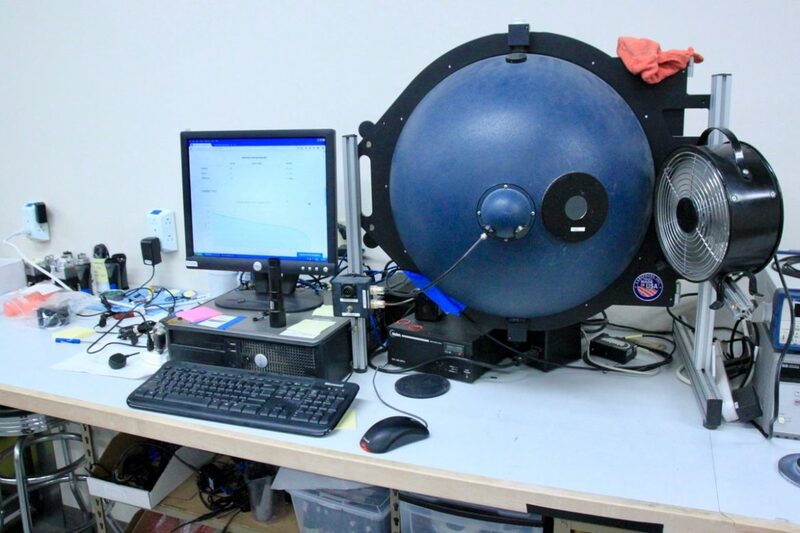 Light & Motion has a full suite of testing equipment to check everything from brightness to durability. During my visit I saw burning dive lights submerged in water, left on and underwater for who knows how long. There’s even a fancy orb the engineers use to test actual, rather than theoretical, light output for various products. 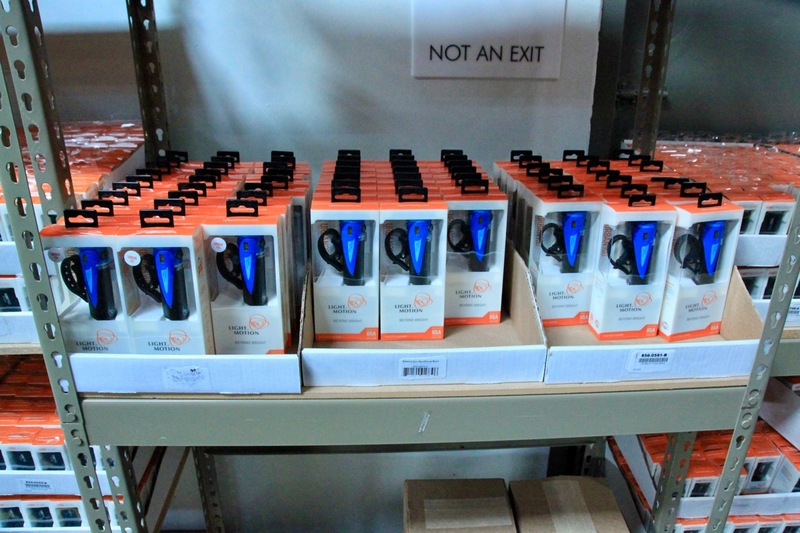 Of course every light is tested before it even leaves the assembly line to make sure it works. 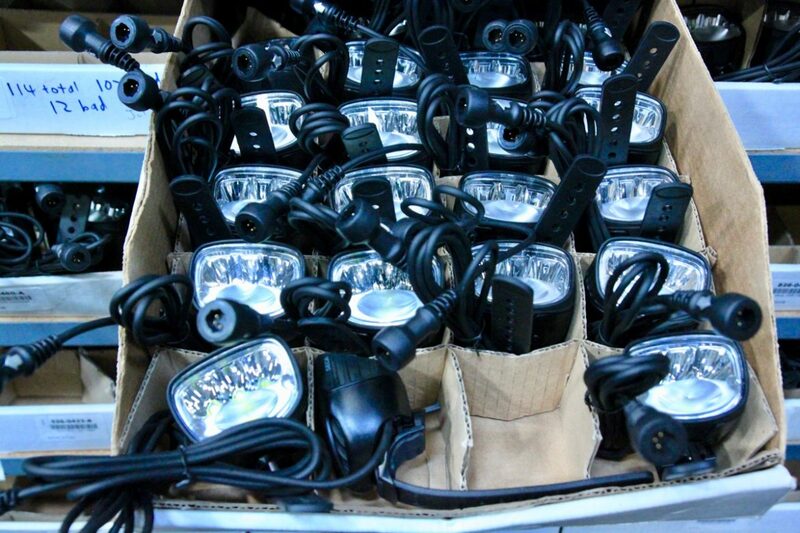 Not only is reliability important when it comes to lights, so is safety. 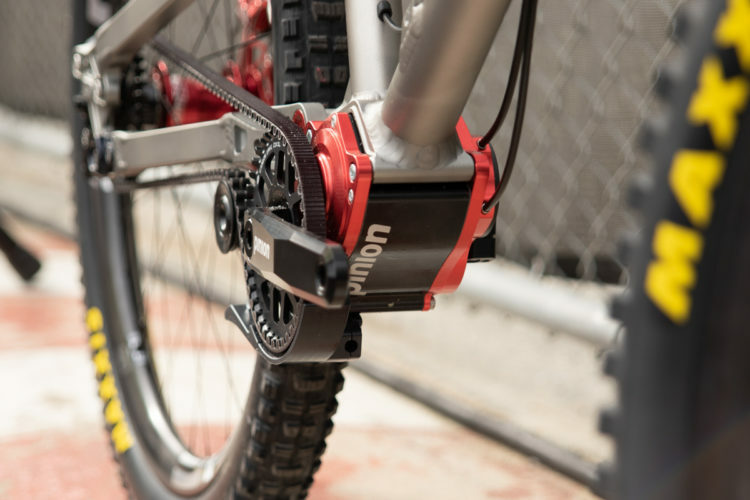 Bike lights are powered by lithium batteries which have been known to cause fires if they’re not properly handled. In fact, faulty bike lights have been blamed for causing house fires like this one. While Light & Motion doesn’t assemble batteries themselves, they do vet their suppliers very carefully and test everything extensively, from the batteries to the wiring and charging circuits. 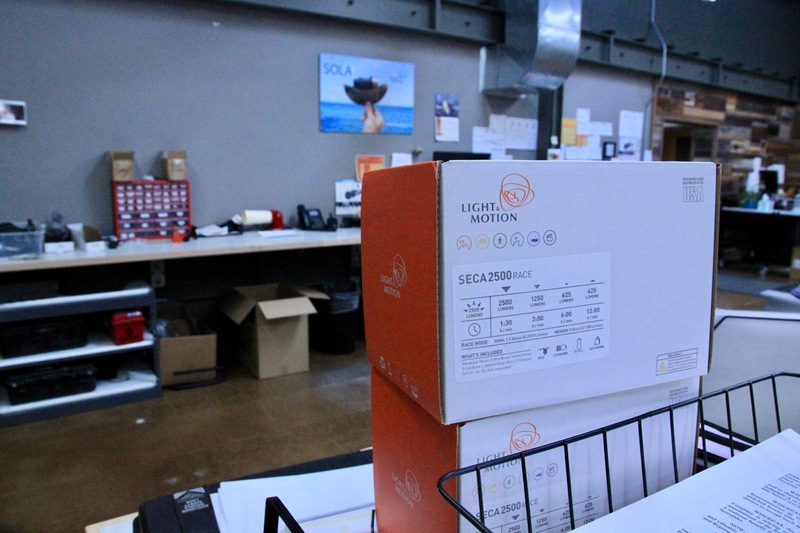 With everything under one roof, Light & Motion is able to maximize quality control. 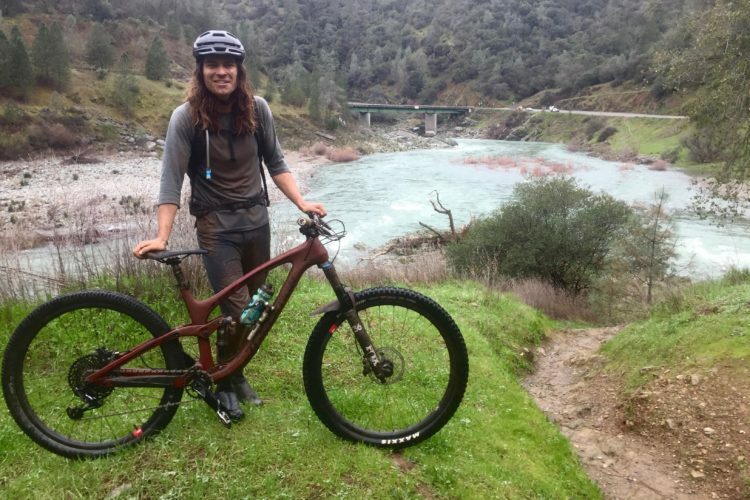 While some bike light companies simply slap their branding on an off-the-shelf design, Light & Motion employs a staff of engineers and designers to deliver some pretty innovative products. 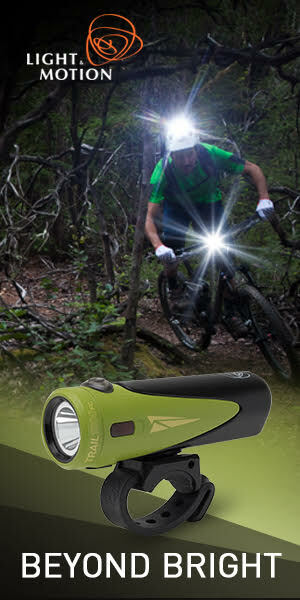 For example, the new Vya lights have both motion and ambient light sensors to adjust brightness based on conditions. 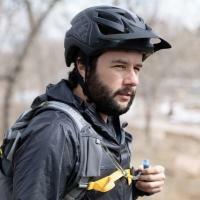 Light & Motion was the first to offer an LED bike light in 2005, and was one of the earliest to feature universal USB chargers and GoPro compatible light mounts. A few years ago I ordered an inexpensive, no-name light online and my experience was awful. As consumers, we sometimes think we can cheat the system by avoiding a name brand product. All that extra money you’re paying is just for the name on the package, right? Right. And that’s exactly what I learned from my experience. Not to get all philosophical here, but brands don’t exist without consumer trust. 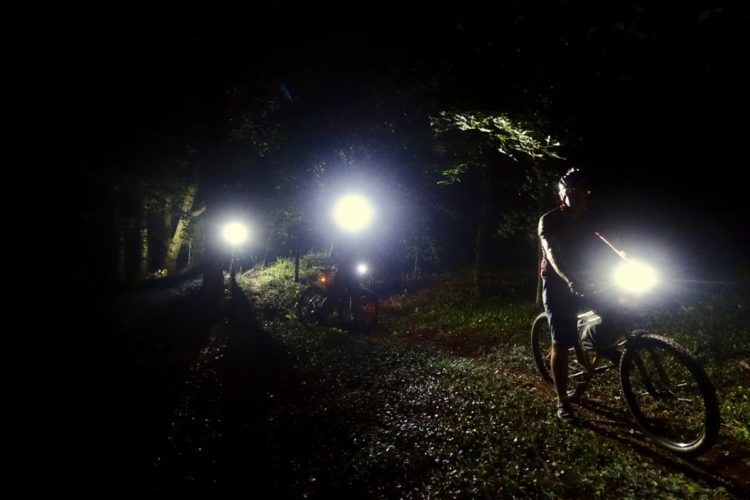 Light & Motion has been enabling crazy mountain bikers to ride bikes in the woods at night since the 1990s, and the value in their products comes not from a fancy logo or a name, but a commitment to providing a quality experience. Everything from design to execution and support adds up to create a product that provides value. So yeah, paying for just a name is foolish; it’s what the name stands for that’s important. Does Light & Motion have to do so much in house? Nope, but because they do, they’re able to contribute to the local economy which is important to some consumers. 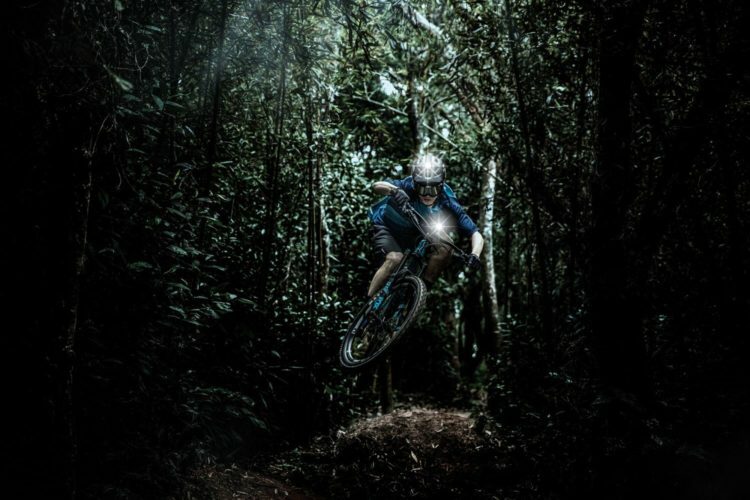 Even more importantly, this integrated approach allows Light & Motion to offer some of the highest quality, most innovative bike lights available to mountain bikers. This story was prepared before the NPR interview with L&M CEO Daniel Emerson where he spoke about the possibility of moving assembly overseas due to tariffs. This is a pretty cool inside look. Hopefully the tariffs don’t displace them.